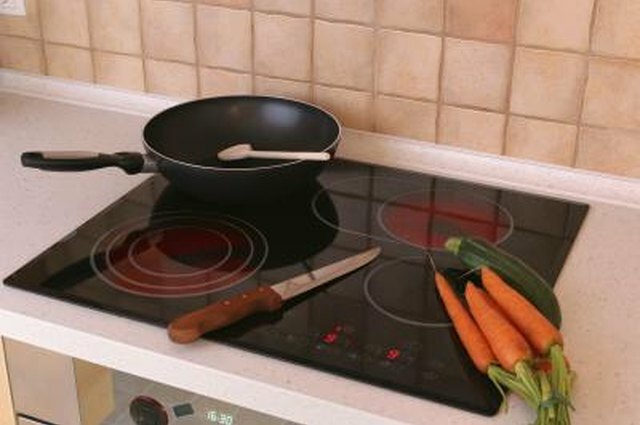 Green Pans are a popular brand of cookware due to their special non-stick coating. 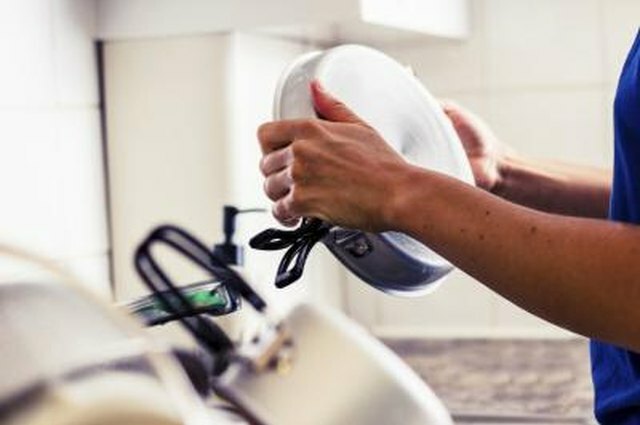 However, in order to keep these pans functioning at their best, it is recommended that you properly season them before use. Seasoning Green Pans is a simple process, but it is important to choose the oil you will be using carefully. 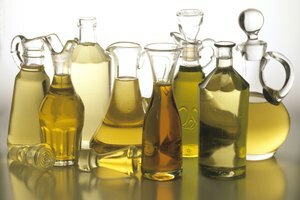 Peanut oil has a very high flash point and, as such, is most often used, but vegetable oil and canola oil are also good options. Butter and olive oil are not recommended, but you can use lard or shortening. 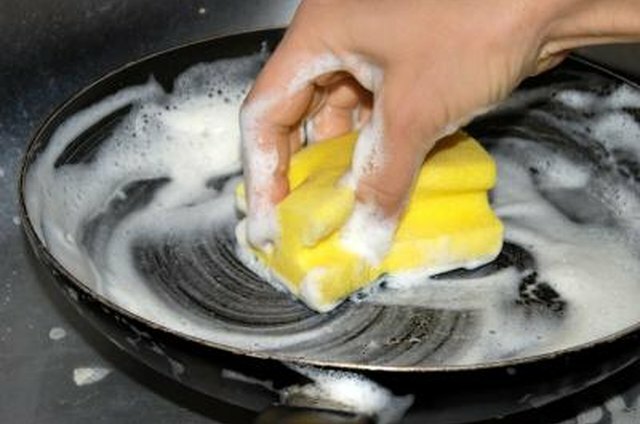 Wash your pan in warm, soapy water, rinse thoroughly and dry. 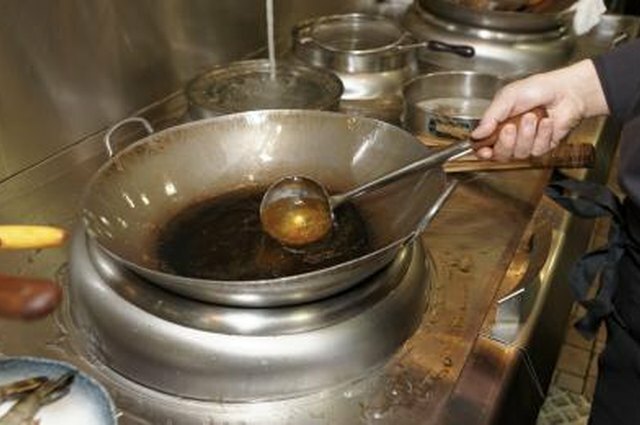 Ensure the pan is completely dry before beginning the seasoning process. 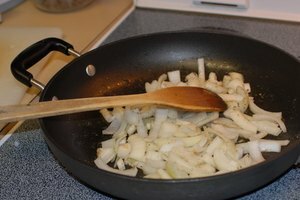 Pour a small amount of oil into the pan. 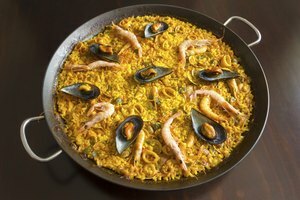 Use your fingers to spread it around and coat the inside cooking surface of the pan completely. 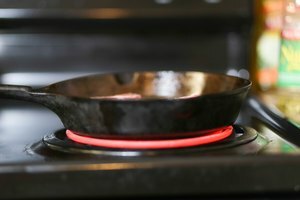 Heat the pan on the stovetop over moderate heat until the oil begins to smoke. Use a clean cloth or paper towel to wipe away any excess oil. Your pan is now ready to be used or stored.